Linux Journal has been reporting on Linux every month since version 1.0 in April 1994. Through the nearly 25 years that have passed since then, Linux has come to support approximately everything an operating system can, while Linux Journal has maintained its status as the leading magazine covering Linux and all Linux does (or at least as much as we can fit into more pages than ever). 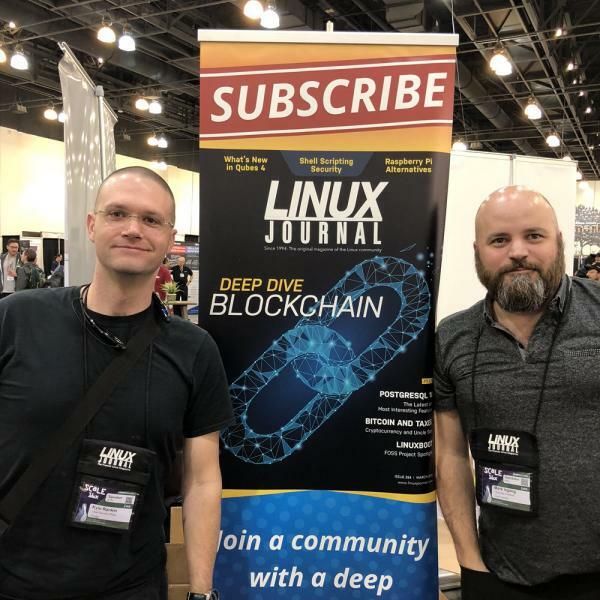 Linux Journal's coverage has ranged just as widely, but we've also kept faith with the serious developers who made Linux a success in the first place and are still our core readership. After we were acquired (by the parent company of Private Internet Access) early this year, we completely overhauled the LinuxJournal.com website, taking it from Drupal 6 to 8 and redesigning it to maximize simplicity and responsiveness. Our constant aim with the website is to make all our editorial matter (which we won't demean by calling it mere "content") easy and enjoyable to read on all devices. This may be one reason our subscriber base has grown nearly 20% so far this year.